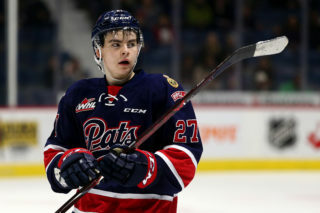 The Regina Pats Hockey Club is pleased to announce they have acquired 18-year-old defenceman Kyle Walker from the Everett Silvertips in exchange for a fifth-round pick in the 2019 WHL Bantam Draft. 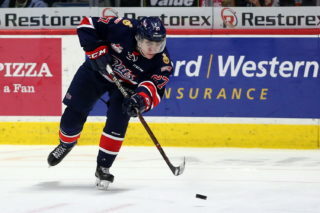 Walker (6’3, 185 lbs), was listed by the Silvertips ahead of the 2017-18 season and has appeared in 64 games in the WHL, scoring once and adding five assists to go along with 45 penalty minutes and a plus-8 rating. Walker is from Leduc, Alberta and played his Bantam and Midget Hockey with the Leduc Oil Kings. 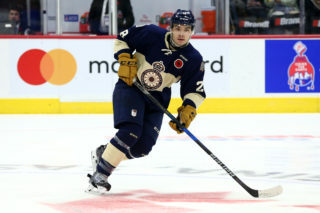 He won an AMHL Championship in 2017 with the Oil Kings Midget AAA. 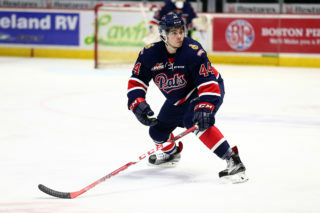 The fifth round pick the Pats give up was originally from the Medicine Hat Tigers in the Matt Bradley trade in May of 2017. The Pats are back in action on Friday night at home to the Tri-City Americans at 7 p.m. at the Brandt Centre. 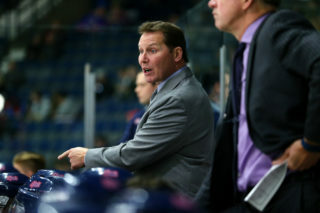 Tickets are available at reginapats.com, the Brandt Centre Box Office and at any Regina Safeway where Fun Zone Tickets are $13 plus tax.